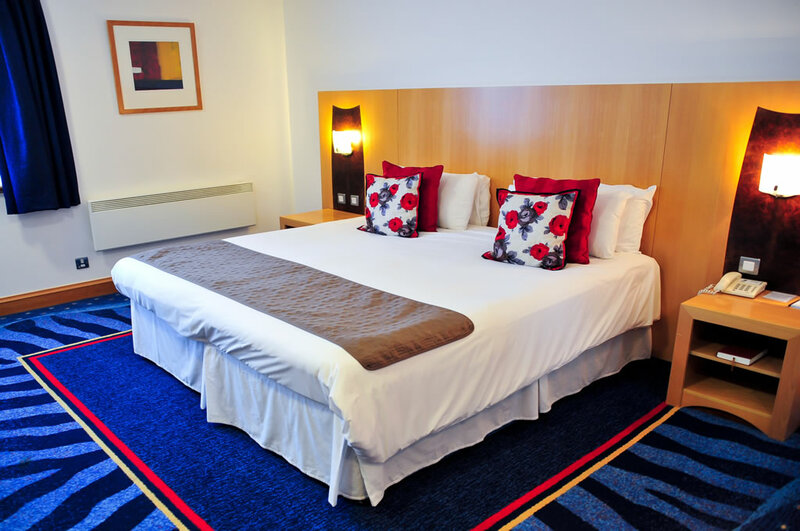 The Park Hotel Kilmarnock is a luxurious 4-star hotel offering the warmest of Ayrshire welcomes to our guests. 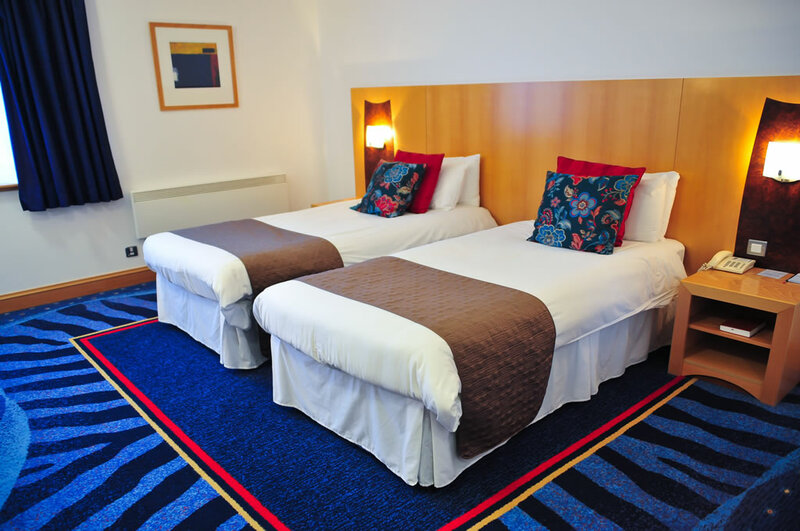 Our accommodation comprises of 50 well appointed fully equipped king-size bedrooms all with ensuite facilties, 37 inch HD televisions, Freesat, Wifi, tea/coffee making facilities, digital radios with i-pod dock along with complimentary robes and slippers. Guests can be assured of the very highest levels of accommodation. The hotel is conveniently located in heart of Ayrshire and is close by to many of the golf courses including Rowallan Castle, Dundonald Links and Royal Troon. 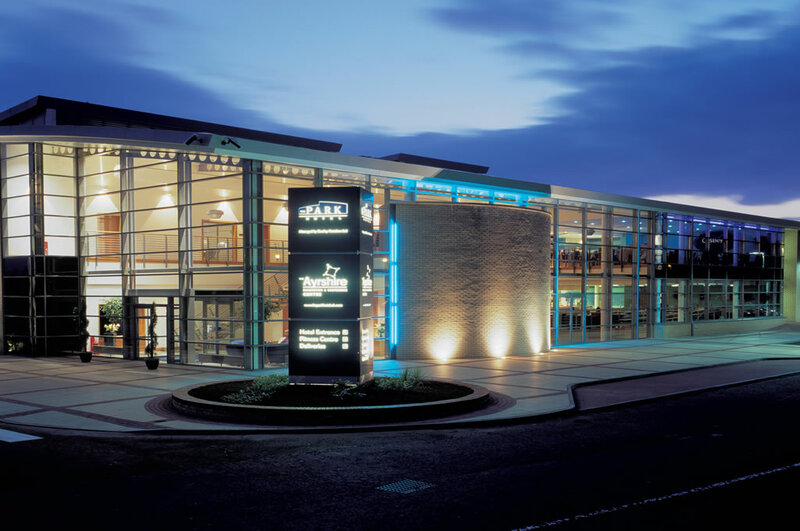 The conference and banqueting suites are unrivalled, providing state of the art facilities for up to 400 guests for a banquet and 600 for a conference with free parking. Blues Restaurant and Bistro is open for breakfast, lunch and dinner and we also have 2 other bars within the complex. We look forward to welcoming you to The Park Hotel Kilmarnock.